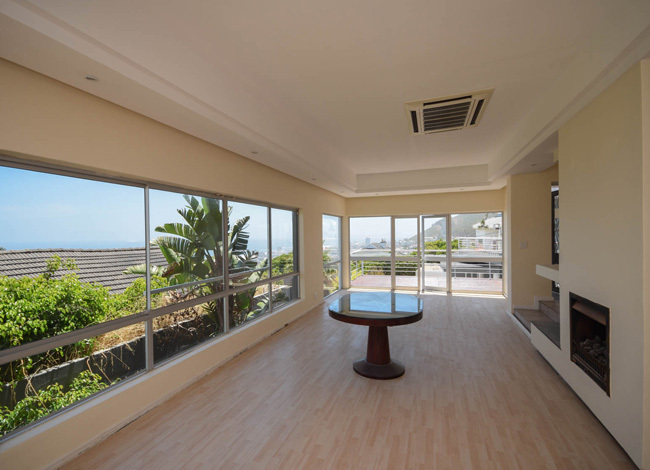 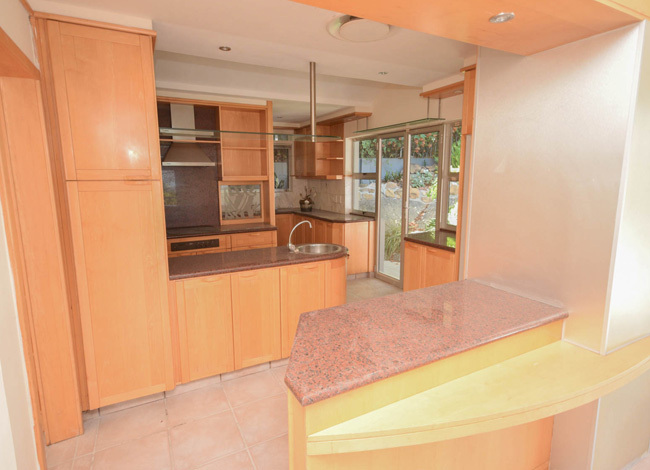 Three level home, perfect for the entertainer, with great indoor and outdoor facilities, situated in quiet cul de sac on the Bantry Bay side of Fresnaye. 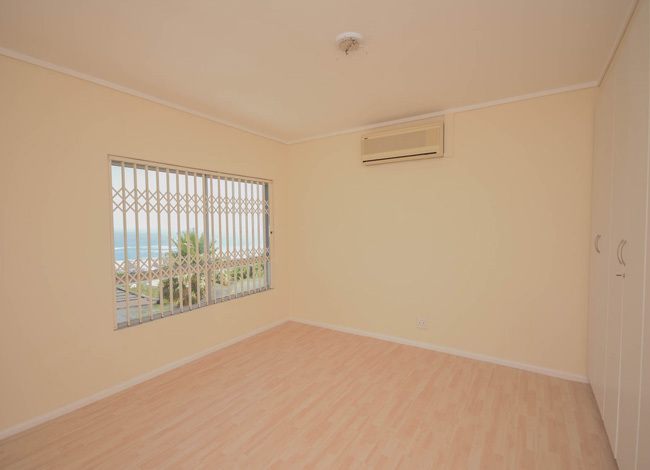 Currently being painted and refurbished for occupation for mid February 2019. 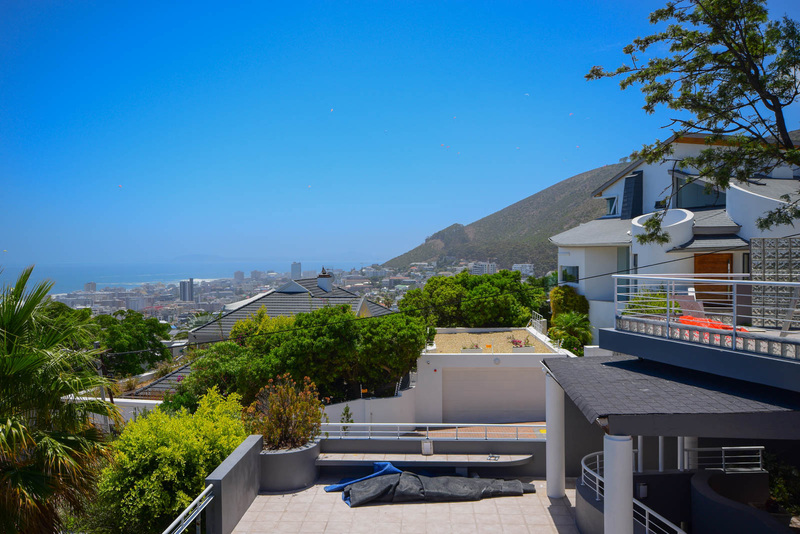 The top floor consists of a spacious master suite, with walk in closet, full double volume bathroom, and massive balcony with sweeping views of Robben Island. 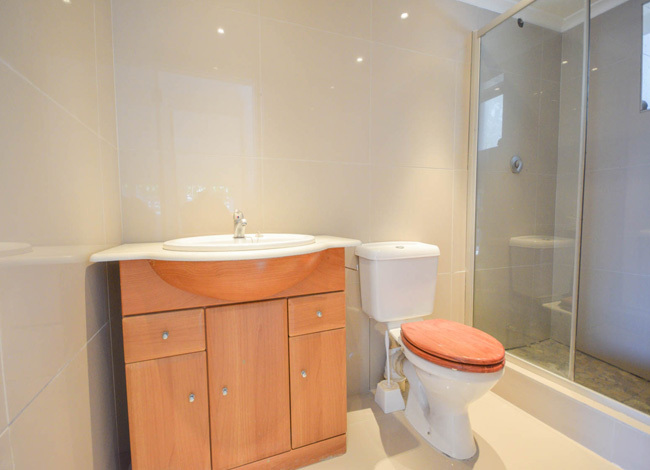 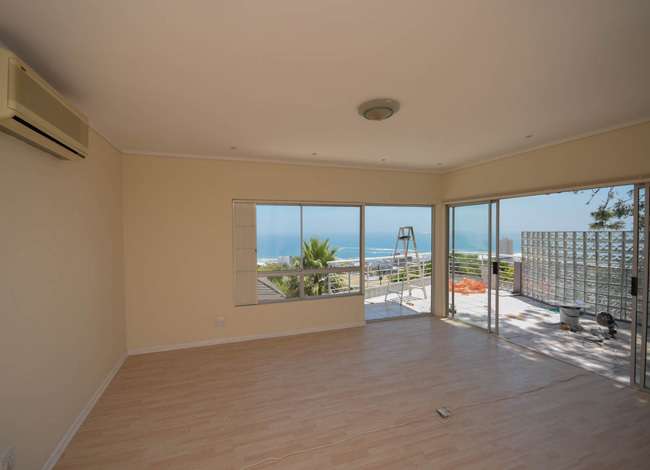 There are a two further double bedrooms and two bathrooms all with sea views. 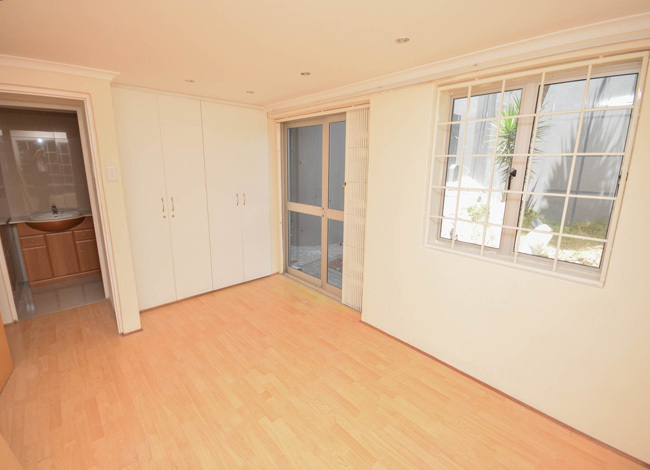 There is also a large double door study, that could be used as a extra bedroom or tv room on the same floor. 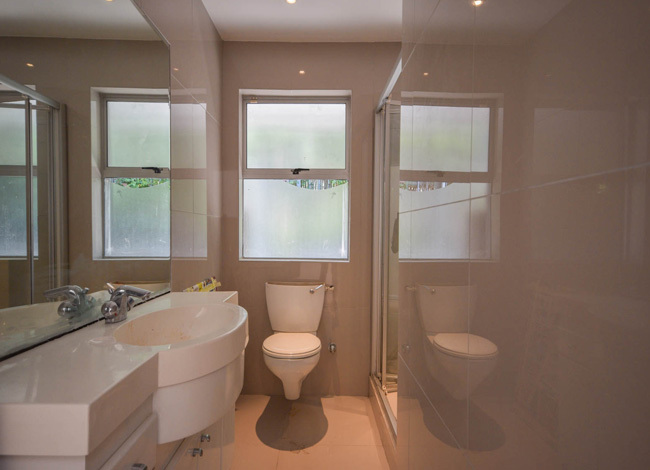 The middle floor consists of an open plan kitchen with granite tops, 2 ovens and a hob plus scullery. 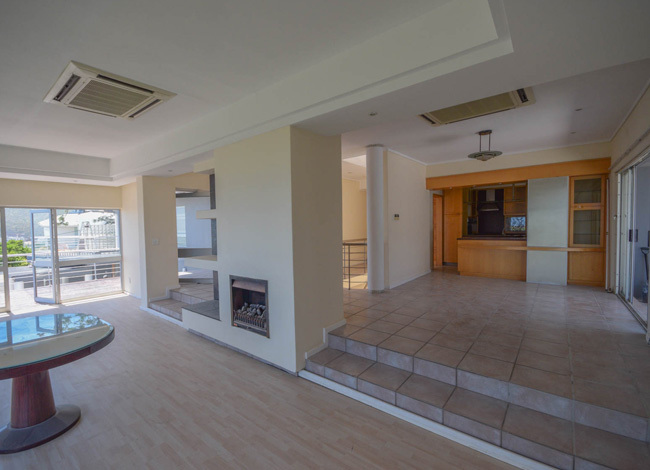 Large open plan living area with gas fireplace leading to on either side, an open balcony and a large partially covered terrace with built in braai and sea views, great for indoor and outdoor dining. 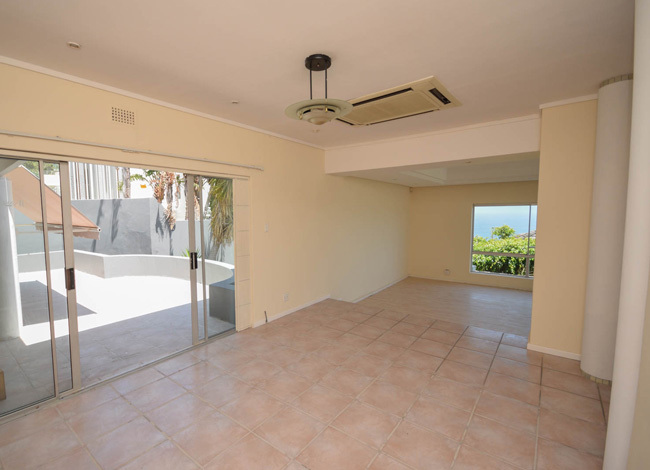 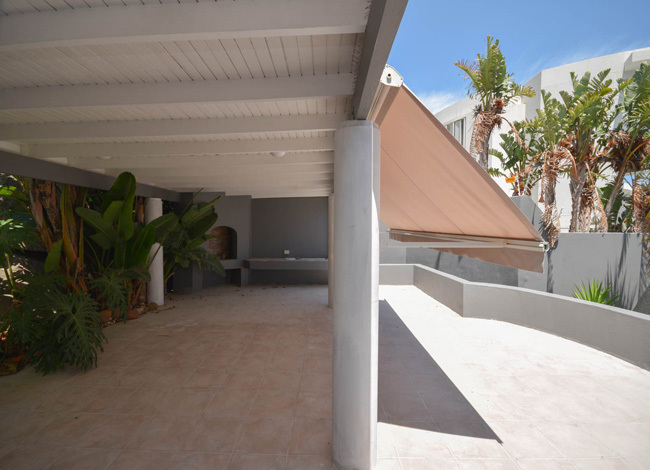 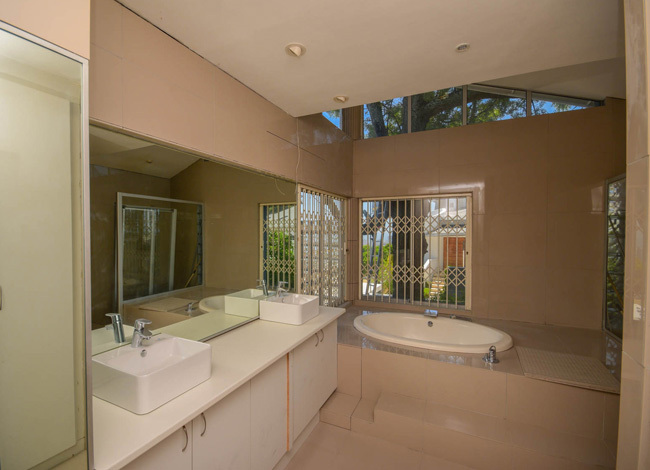 Bottom floor has a fourth guest bedroom and bathroom plus large family tv room that leads onto another built in braai and pool area, great for teenagers! 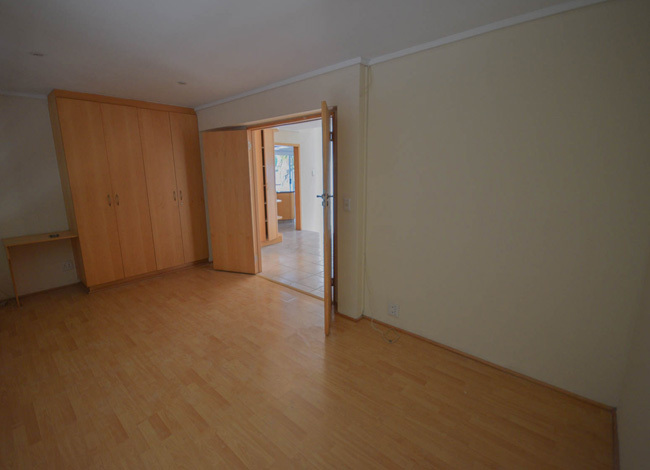 Includes double garage with direct access.